What Makes A Drunk Driver Into A Bad Driver? Most people have had the experience of drinking one too many before, and some enjoy this activity every few days. Of course, it’s normal to engage in this sort of activity, with social times made far easier when drinks are flowing, but this sort of fun doesn’t go very well with getting behind the wheel. What exactly is it about being drunk which makes driving so dangerous, though? Most drivers will say that confidence is the key to safety, and drinking will make you very confident, but this doesn’t mean that you will be a better driver. Your reaction time is something which you desperately need when you’re operating a vehicle like a car. These machines are heavy, hard to control, and take a lot to stop, making it very risky to drive when you aren’t able to rely on your instincts. 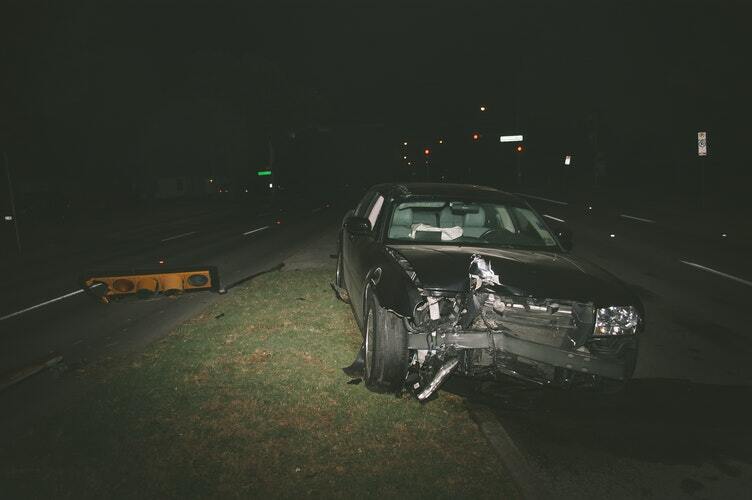 Being drunk can make it very hard for people to perform emergency stops, putting other road users and pedestrians at risk when you decide to drive under the influence. While confidence is important to make sure that you are able to be safe on the road, you should always be aware of your abilities. When you’ve been drinking, it can be easy to assume that you’re far better at driving than you actually are, and this is something which gets a lot of people into trouble. DUI Lawyers routinely deal with cases of drivers being caught because they were speeding or driving dangerously. This is usually as the result of overconfidence. After a handful of drinks, most people will find it hard to walk across a room without wobbling around a little bit. As you drink more, you will quickly find it harder and harder to keep yourself level. When you are finding it hard to walk or move your arms, you are in no state to drive, as you simply won’t be able to control a car in a safe way. Being unable to steer and maneuver properly is a leading cause of road-related deaths. Finally, as the last area to consider, no one likes to deal with an angry driver, especially when they are simply trying to go about their business. When you’ve been drinking, it will be too easy to find yourself getting wrapped up in negative emotions to keep yourself safe in a car. A lot of accidents are caused by emotional driving, and this is something which you can easily avoid by simply getting a taxi when you’ve had one too many to drive. Loads of people find themselves in trouble when they’ve been caught drunk behind the wheel. This is a very serious crime, even if it doesn’t feel that important when you’re sat at the bar, and is something which you should always be working to avoid. Of course, it doesn’t take a genius to realise that driving when you’re drinking is dangerous. It’s worth exploring what makes something like this risky, though, as it helps you to look for the signs when you’ve had enough.